Connect-tek sells, installs, and supports IP , digital, and converged communications systems, and integrated phone and data systems. These systems may include automated answering, voice mail, and voice recognition systems. The AltiServ PBX solutions are complete turnkey IP-PBX and Converged PBX telephone systems that are standards-based, making it easier and more affordable for customers of all sizes to implement reliable IP-PBX telephone systems and IP contact center solutions. 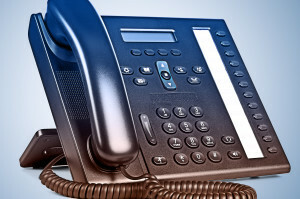 View all of the available Mitel products here.